It’s a load break switch by arc chamber quenching, vertical mounting for conventional transformer stations, manufactured according to UNE EN60265, and IEC 265. 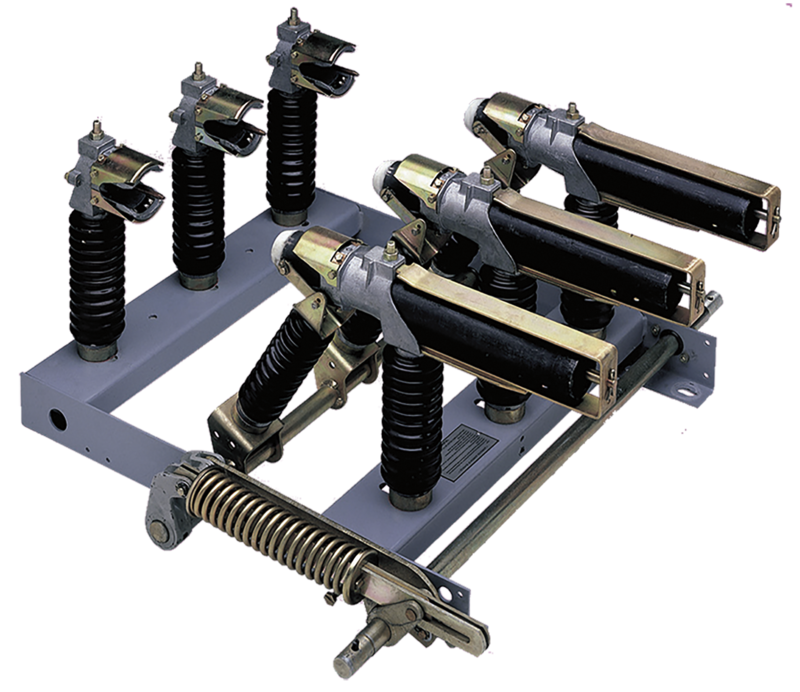 Range from 1kV to 36kV, and breaking capacity of 200A or 400A in load conditions. Models SC single switch, SCF switch-fuse combined and SCFR switch-fuse combination ready to add thermal relays. 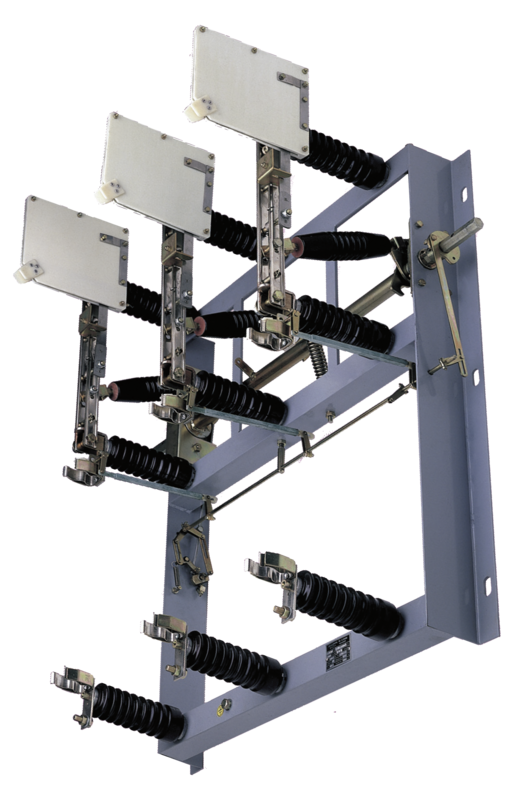 It’s a three-phase autopneumatic load break switch, horizontal opening, indoor service for conventional transformer stations, manufactured according to UNE EN60265, and IEC 265. Range from 1 KV to 36 KV, and breaking capacity of 200 A or 400 A in load conditions. RIF model with fuses and prepared for thermal relays. The IA27 / IA29 (with earth) type devices are three phase disconnectors with double blade and vertical opening for Indoor installation and manual operating mechanism. These are manufactured according to CEI 60,694, UNE-EN 60694. Range from 1 KV to 36 KV with currents up to 2000 A. They are cartridge type fuse devices IA37 with high breaking power capacity and for internal use, combined or associated with switches or mounted on fuse bases IA21. 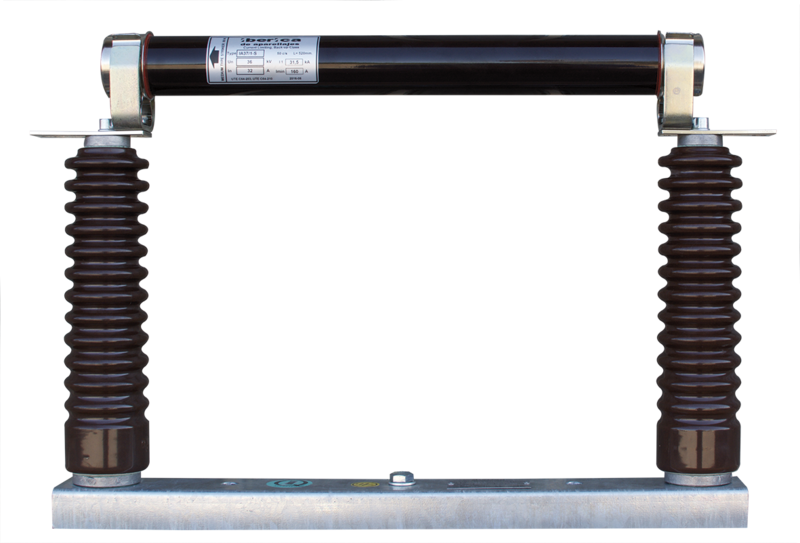 Manufactured in accordance with CEI standards, and DIN or UTE dimensions in the case of fuse bases, they protect the equipment against overcurrents, and these are easily replaceable when they have operated. 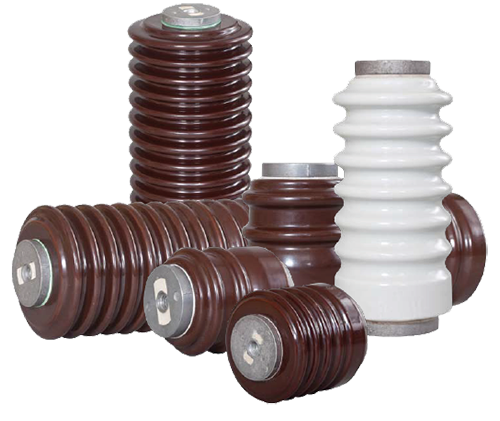 IA20 support insulators for busbars, cables and equipment are generally of ceramic type. 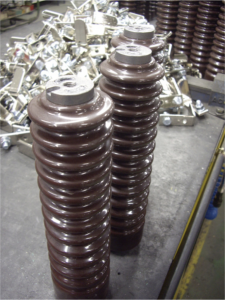 The IA72 bushings insulators of iberapa are made of enamelled porcelain according to the current IEC standards and undertake the conversion from overhead lines to transformer stations. Sturdy design and galvanized frame, additionally protected with special epoxy coating. Disconnecting actually visible to the operator, which provides great security. Economic cost compared to more advanced technology solutions. Load Break system in air, by replaceable element “Laminarc” with self-cleaning system, suitable for high pollution environments. Air breaking system with high-speed sliding parts and high air compression to easily extinguish the arc, and due to the horizontal pneumatic design, a compact size is achieved in both open and closed position, facilitating the installation in metal cabinets, or reduced spaces. Use of high quality ceramic insulators, endowed with extreme resistance to tracking, and suitable for extreme environments, with a lot of pollution where they behave much better than their counterparts in epoxy resin. Coated copper contacts and blades “nickguard” that improve the electrical characteristics and allow better performance in high pollution environments. Manual operating mechanism with head driver, and different accessories for different types of assembly, direct or through panel operation. 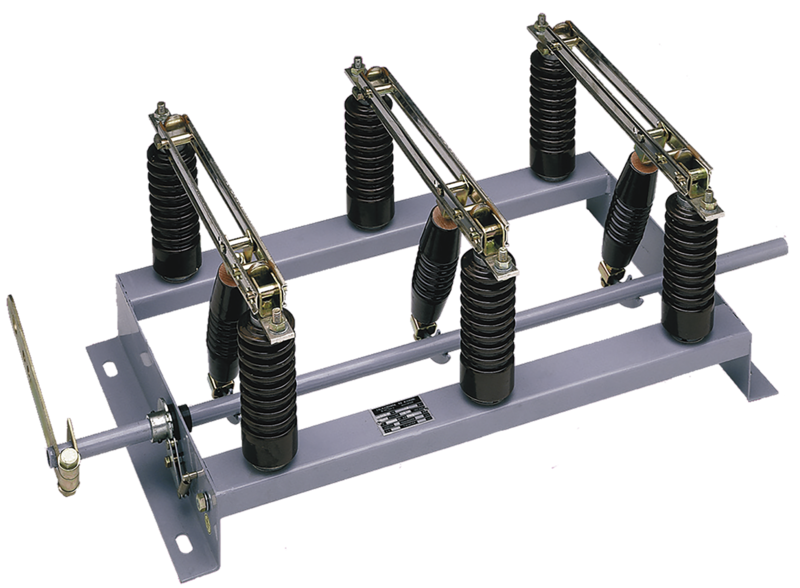 Wide range of line switches or protection switches with combined fuses and thermal relays, depending on the model, disconnectors, bases and fuses, as well as insulators for busbars.